What would you do in a revolution? Our reviewer went to the theatre to find out. 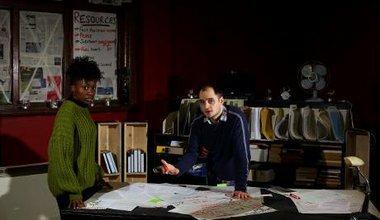 Coney, a British theatre company, have framed a political experiment that places an audience at a crucial juncture in a nation's history: the success of a revolution. 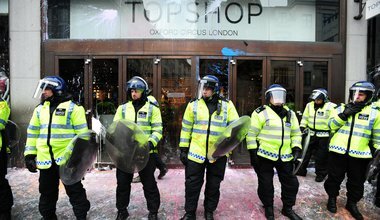 Do the police serve the public, or are they a force of elite control? openSecurity's series opens up this question to citizens, analysts and activists around the world: where does security come from? In this short film openSecurity talks to the Economics Advisor to the President of South Sudan. The agreement signed in Addis Ababa on the 27th of September means the oil will start flowing again, but what does this mean for South Sudan's future economy, and stability? As we move towards the draw-down of foreign forces in Afghanistan, openSecurity asks Afghan, Pakistani and international experts what needs to happen in the region to establish peace.